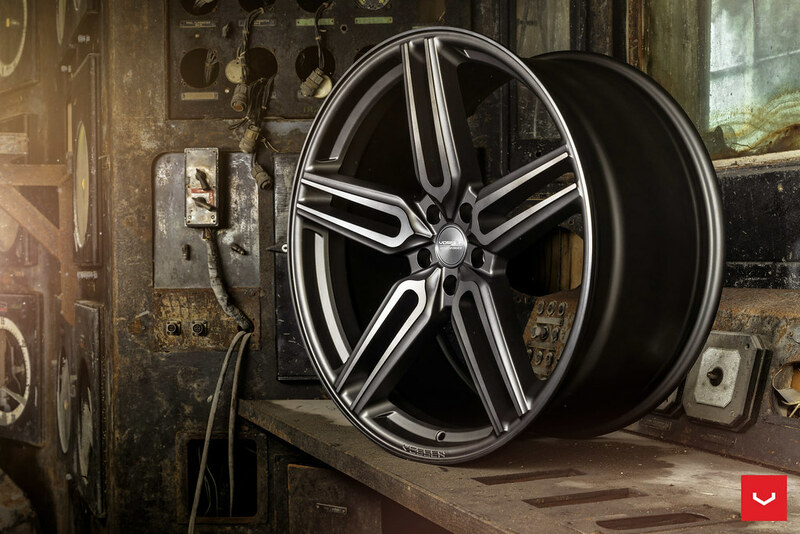 We offer it in a variety of custom fitments and offsets now, including custom options. 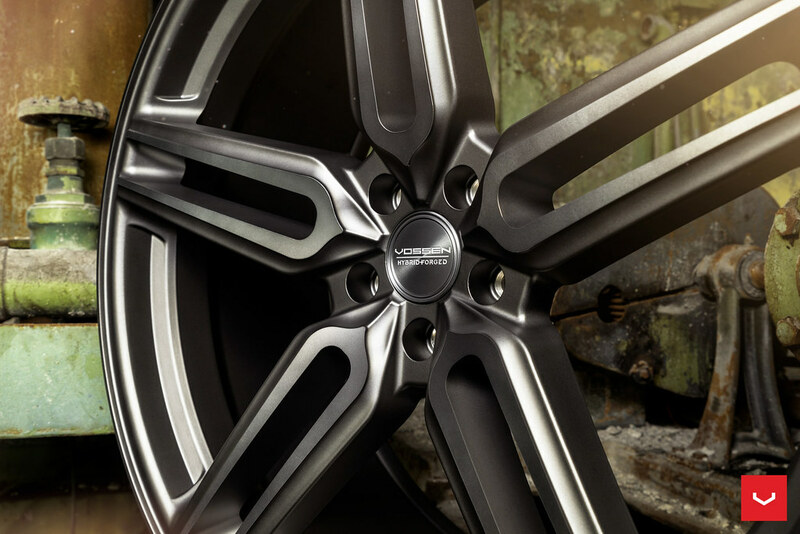 Maybe give us email at [email protected]. 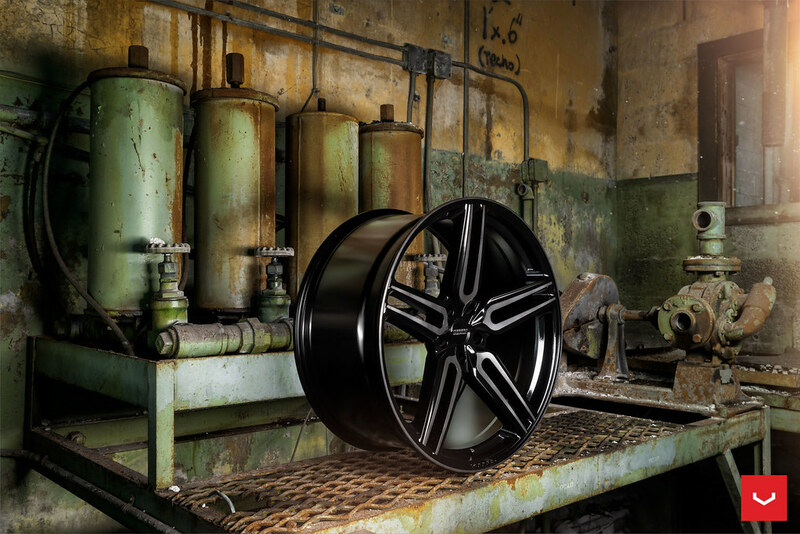 Here is a beautiful murdered out Satin Black Mercedes-Benz E63 S sedan x our VPS-302 Wheels. 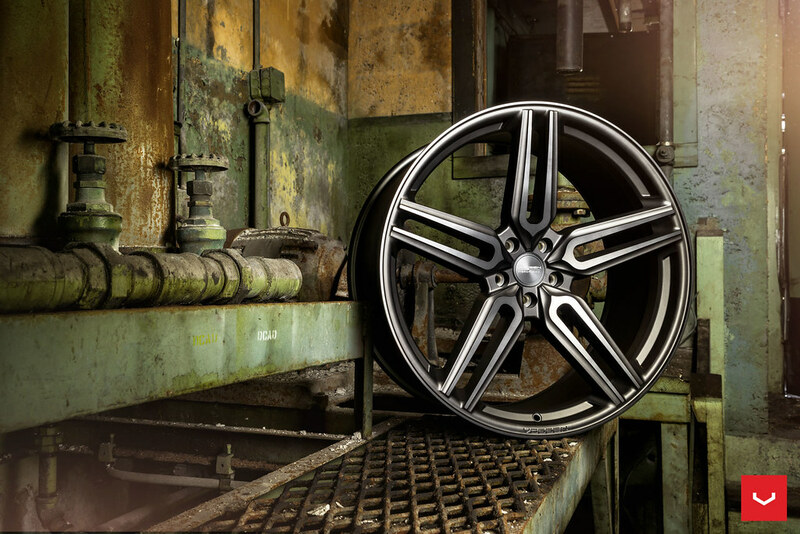 Full Gallery of this sedan is here. 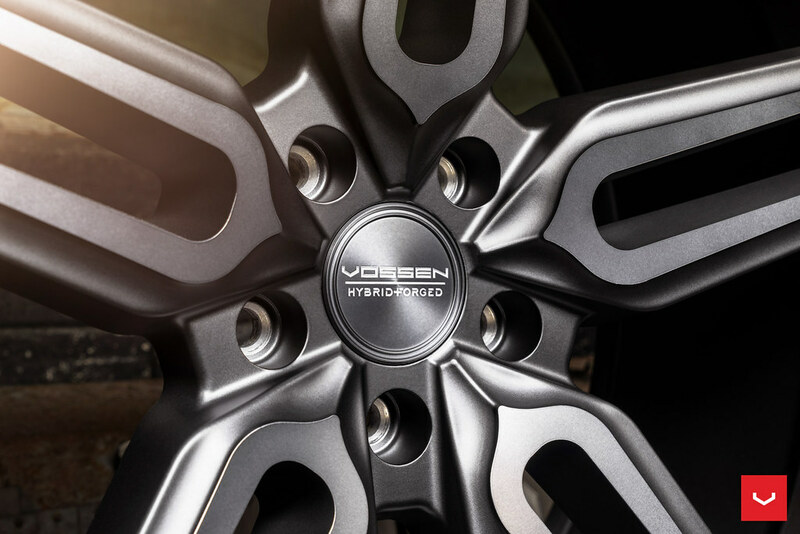 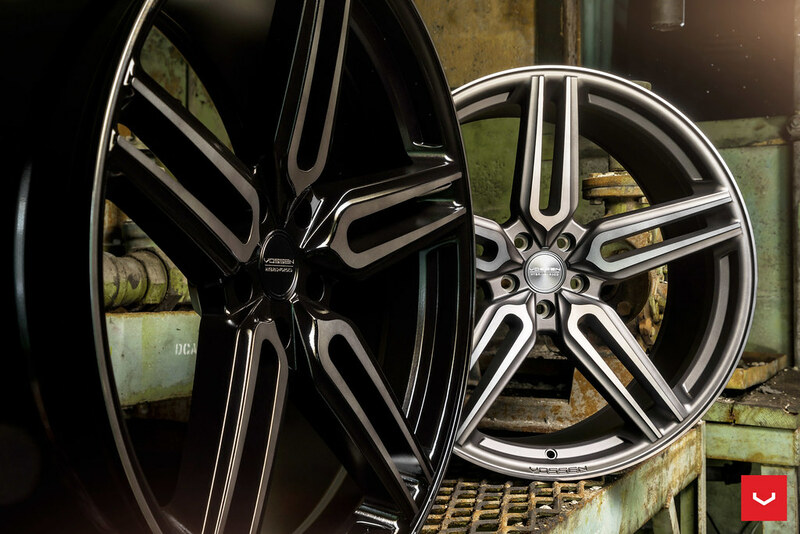 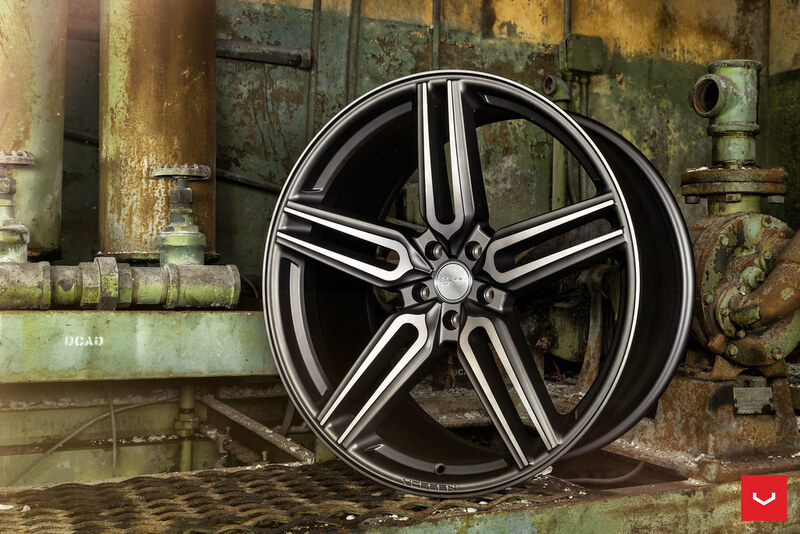 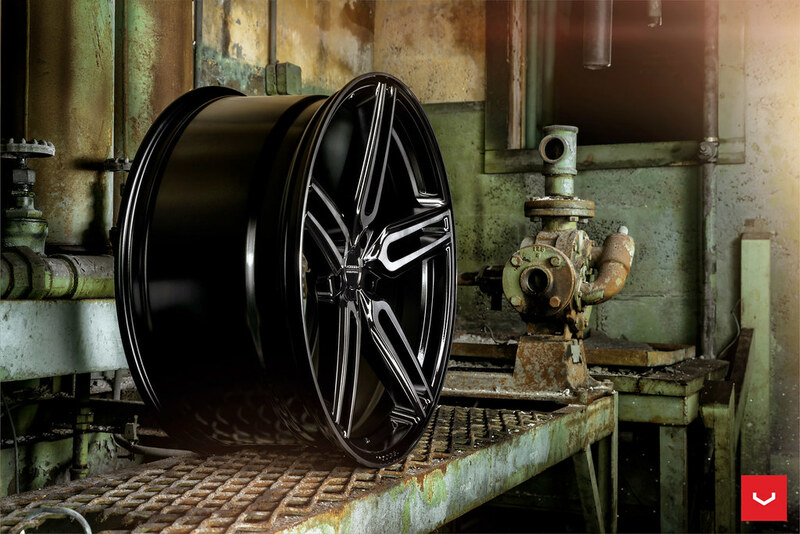 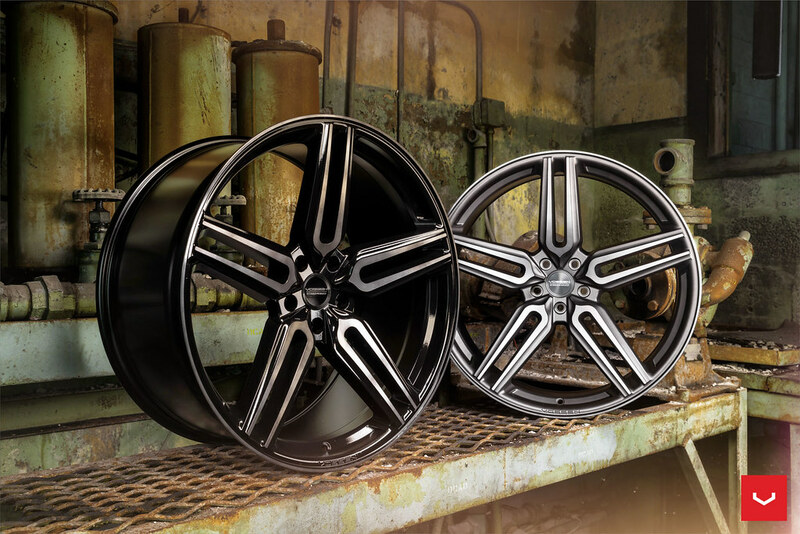 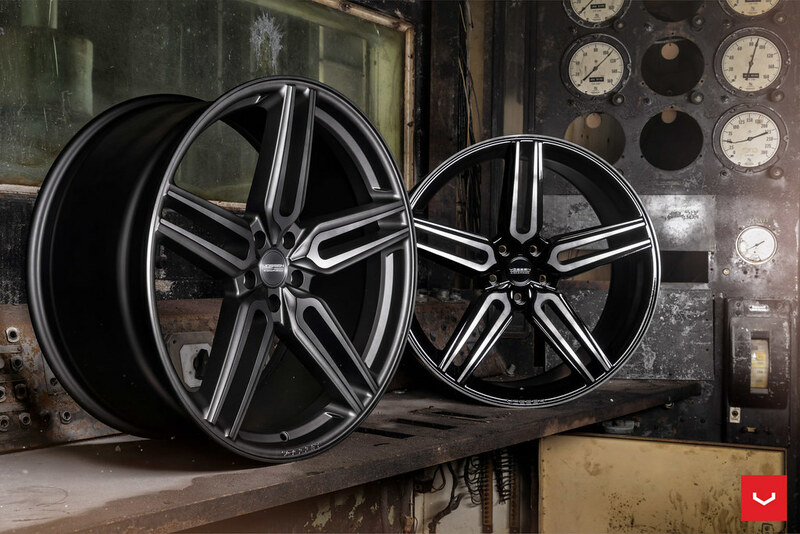 Learn more about the Vossen Hybrid Forged HF-1 here. 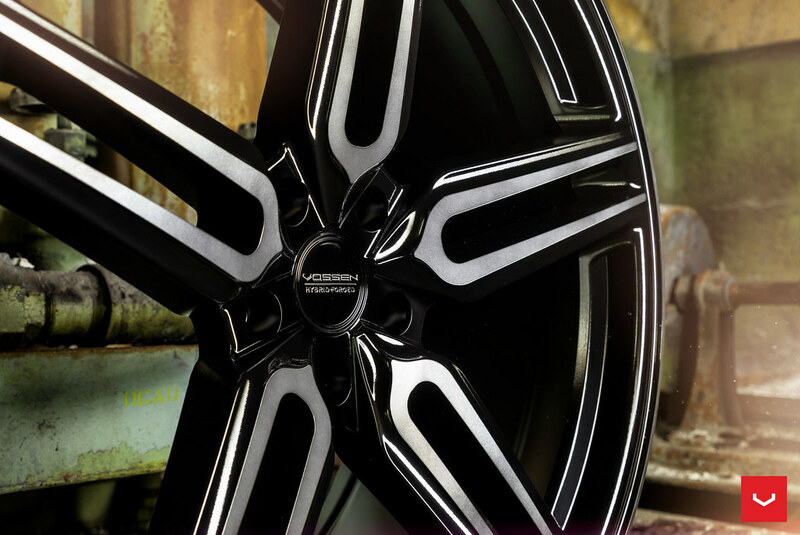 ConceptOne Executive Edition CS-5.0 Sale!